A nationwide taste test which began in Southern Oregon will soon be dictating what’s in your Starbucks cup. Coconut milk has been in the Pacific Northwest Region for months as a test product. Starbucks in the Rogue Valley were some of the first few locations to receive coconut milk in their stores during the second round of testing. 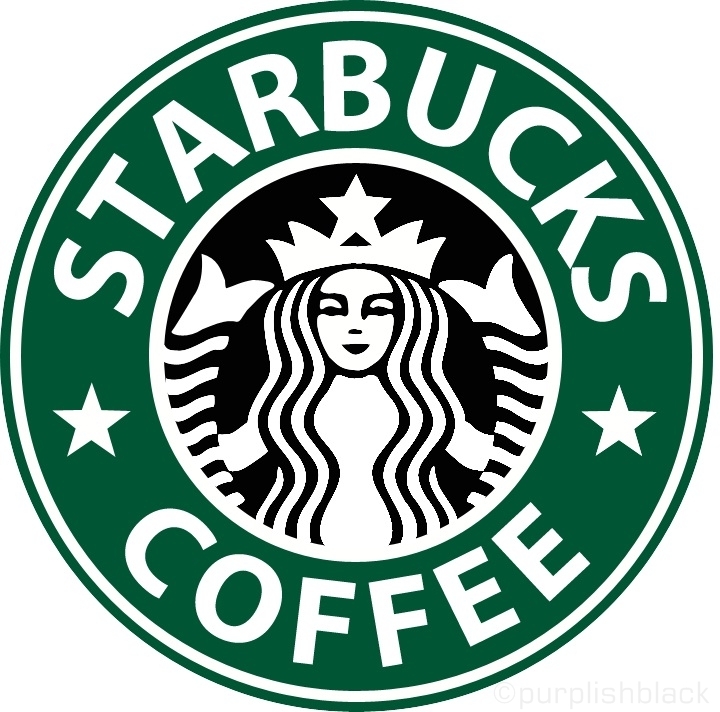 The idea to test the product came from thousands of requests by consumers online who posted to MyStarbucksIdea.com. According to a Starbucks news release, stores will begin serving coconut milk nation wide on February 17th. This coconut milk is Starbucks Single Origin Sumatra Coconut Milk. Single origin means that it was made from coconuts that grow solely on the Indonesian island of Sumatra. It has also been certified vegan and fits under the restrictions of the Paleo diet. This has created an alternative for those who are restricted from dairy or soy. Sales of the new substitute have been high within the test regions, which is what lead to the national launch. Carissa Burke, a shift supervisor for Starbucks here in the Rogue Valley, stated, “Coconut milk is selling a lot better now that it has gone nationwide.” It is recommended often by the baristas to customize any drink. Many prefer it in a Frappuccino, while others drink it in a latte. A contributing factor to the popularity of coconut milk is that it costs the same as upgrading to the existing substitute of soy milk. Adding only 60 cents more per drink and with no additional sweetener, the choice benefits the customers’ health without pulling much more from their wallets. “I love coconut milk. It is not as thick and I love the flavor. It also has some great health benefits,” said Mike Sarro, a regular customer of Starbucks. Within town limits, the change in menu is sure to be received well as the city of Ashland hosts a large population who are either vegan or Paleo. Knowing that Starbucks now has a milk that is approved for both of those groups, there are sure to be more happy customers entering the stores daily.